Definition at line 33 of file null-transport.hpp. Definition at line 36 of file null-transport.hpp. 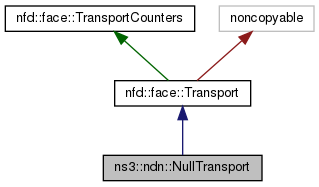 References nfd::face::Transport::setLinkType(), nfd::face::Transport::setLocalUri(), nfd::face::Transport::setPersistency(), nfd::face::Transport::setRemoteUri(), and nfd::face::Transport::setScope().